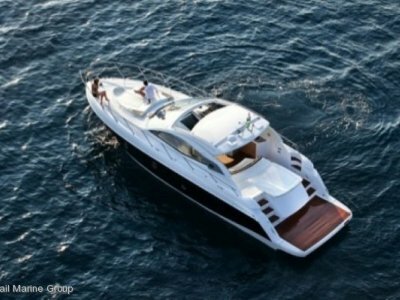 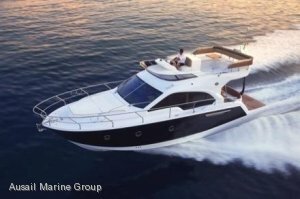 After the launch of its FLY45 in September, SESSA MARINE brings its successful receipt on a 40 feet! 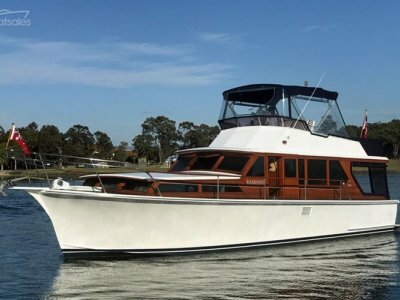 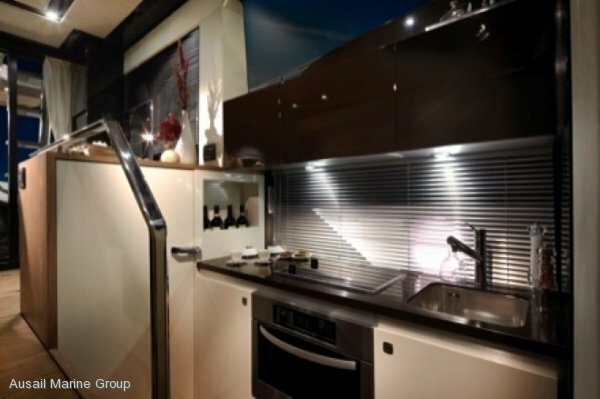 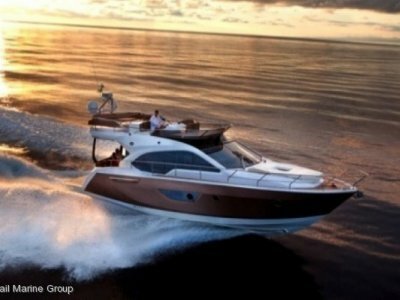 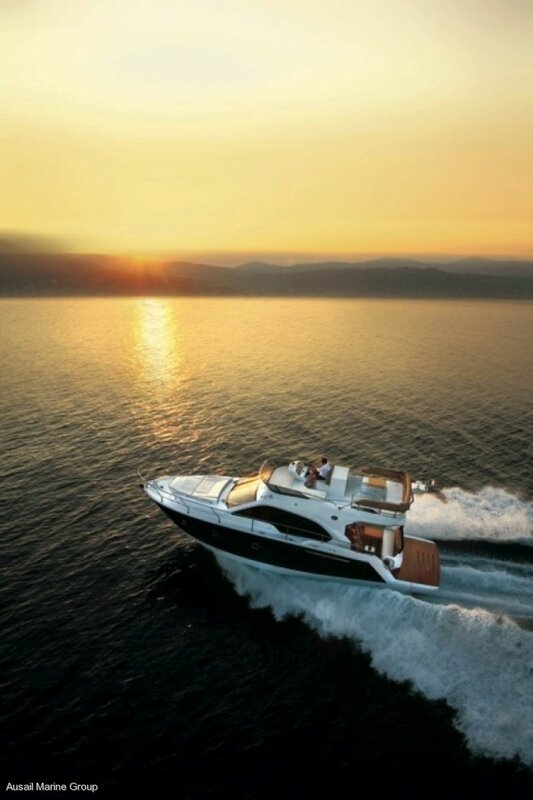 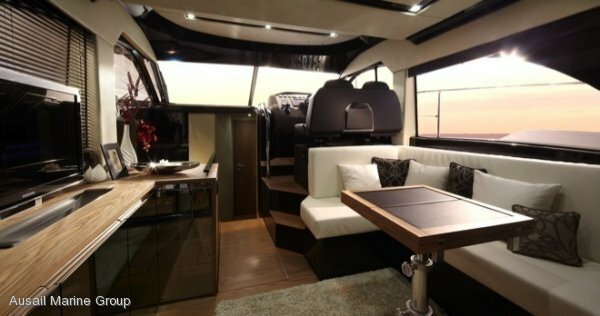 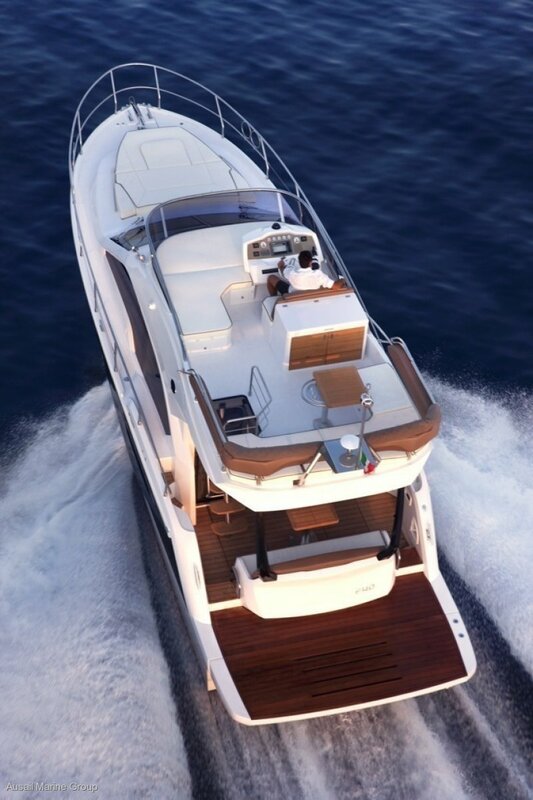 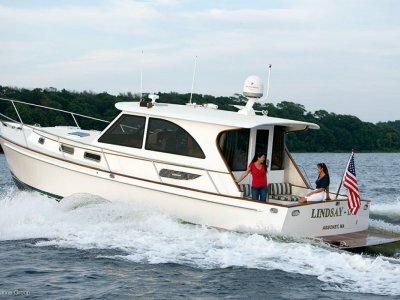 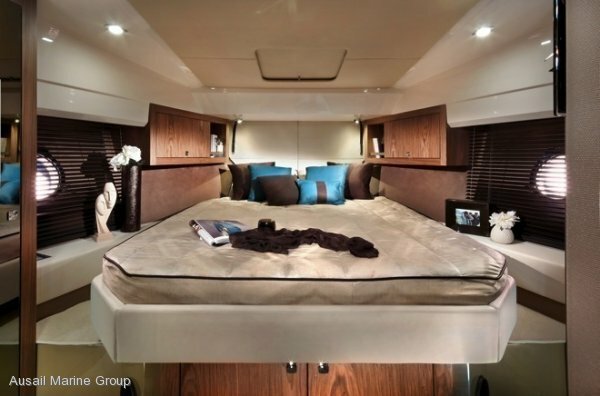 Thanks to its big experience in designing small boats, SESSA developed an outstanding ability to make optimal use of all available space on board: a huge fly with dinette, galley and sunbath; a large cockpit, two cabins and two separate bathroom, a very lightly main deck and, as always, finest materials and furnishings. 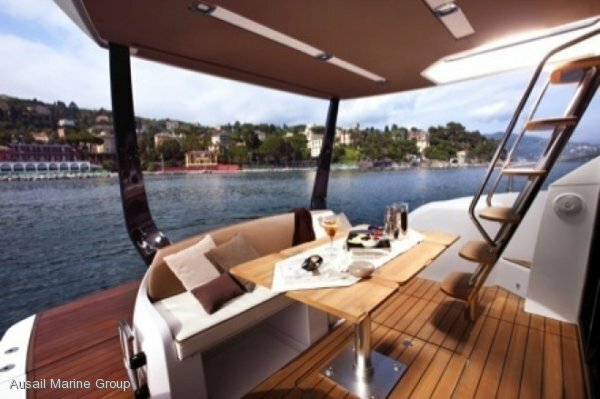 A compact, complete and innovative flying-bridge designed for who like boating.